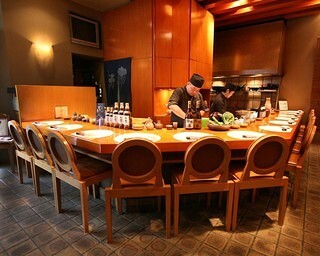 Cooking assistant wanted at Ebisu Uotake(Other Japanese food). 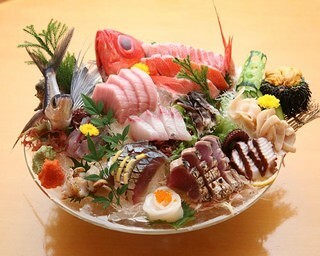 Other Japanese food jobs around Ebisu(Tokyo) St. 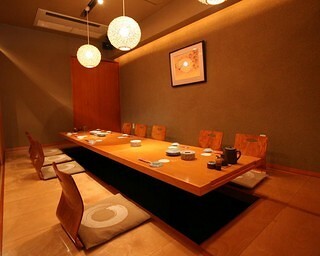 Cooking assistant jobs around Ebisu(Tokyo) St.
Part Time jobs around Ebisu(Tokyo) St.